It has been incredible to be back in London to see 2000 accountants, bookkeepers and ecosystem partners representing 24 countries come together for Xerocon. These are the people who actively help small businesses navigate the serious demands of digitisation – and that’s a community that deserves to be celebrated. As technological transformation unfolds across the UK and beyond, our partners are using increasingly sophisticated tools to help grow small businesses and create jobs on a global level – and that’s huge. Their change mindset is what helps us to grow ours: this year we passed a million subscribers, unveiled our biggest wave of new products, and continue on our journey to use artificial intelligence to simplify accounting for small businesses. We are proud to share a new wave of tools that drive business productivity. Here is a snapshot of a few we announced over the last two days. Launching this month, Xero Ask in Xero HQ reduces the time accountants spend asking clients for information and waiting for them to respond. It can take up to eight weeks to collect missing paperwork from a disorganised client. Using Xero Ask, accountants can compose and initiate information requests directly from within Xero HQ. These requests are emailed to their client who then securely logs into Xero to respond and attach any pertinent documents. The advisor can view responses, send reminders and monitor the progress of their requests all within one dashboard. Because it’s part of Xero HQ, Ask is available to all practice users and is directly connected to the Xero HQ client list. We’ve reimagined our employee expenses and reimbursement product redesigning it for the front office. We’ve taken advantage of AI and machine learning to make the entire expense process easier and more automated than ever, ensuring employees file their expenses more frequently and directly into Xero. Xero Expenses is a mobile-first expense management with Open APIs for banks to connect to the millions of employees in small business. Expense Analytics allows small business owners, and their accountant or bookkeeper, to see expense patterns by category, accounts and employees, and set permissions to ensure expenses are filed by the right person. Small businesses know which expenses still need to be reimbursed to their employees, and get informed in real-time through push notifications. Subsequently this eliminates inefficiencies caused by missed phone calls and unread emails. Advisors can help small business make better spending decisions, using powerful analytics and integrated accounting in a centralised platform. The Expenses API will allow banks to link transactional and purchasing services to the millions of employees of small businesses using Xero. Available to Xero subscribers in coming months, Xero Discuss enables accountants and bookkeepers to discuss financial details about a client’s business directly with the client from within Xero, removing the need for lengthy email chains or potential miscommunication about their data. Over 40 percent of our customers are Professional Service firms. Xero Projects now gives those customers a beautiful way to manage their staff and projects with seamless integration to accounting. 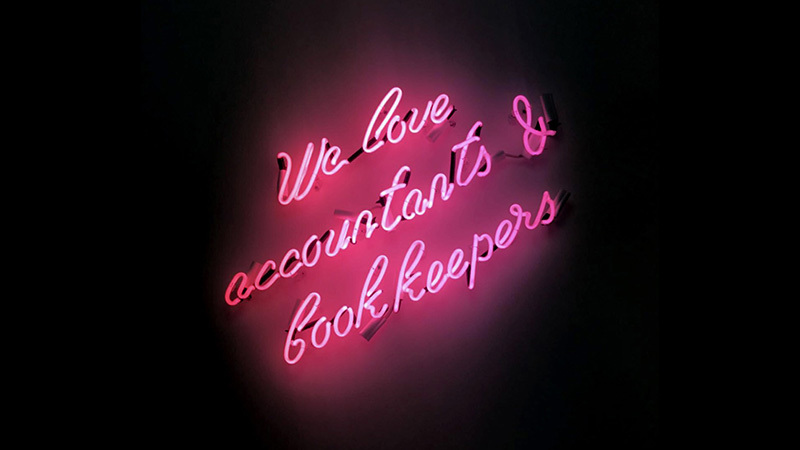 Uniquely, we’ll be going to market alongside our accounting and bookkeeping partners as Xero Projects grows to suit the many vertical industries they work with. Xero Projects transforms the way businesses track their time and expenses, directly from Xero or on their phone, giving business owners and solo operators the right tools to grow their profits and their business. Announced today at Xerocon London, Xero aims to provide a great experience for contractors, subcontractors and accountants involved in managing the Construction Industry Scheme (CIS). Deductions will be automatically calculated from subcontractor invoices, and in the future you’ll be able to submit returns to HMRC with one click – so you can be confident you’re paying the right amount. The next iteration of the Xero HQ open practice platform provides a curated ecosystem of nine integrated practice apps, to provide accountants and bookkeepers the best tools to drive efficiency within their own practice, build closer relationships with clients, and build additional advisory services. Xero Lifelong Learning Platform is an online learning tool aimed at students and the reskilling of the workforce, which will be delivered by educational institutions. The globalisation of technology has not only reshaped the way we work but also the need for lifelong learning to stay relevant with the pace of change in the workforce. The Xero Lifelong Learning Platform paves the way for education to be accessible to everyone, from anywhere, at any time, democratising education for all. Best of all, it’s always up to date. Students and people reskilling will always be working on the latest version of the tools used in business. Xero Lifelong Learning Platform will lift the financial and business literacy of students in secondary and tertiary institutions, training organisations, and learners at all stages of their career. The new open learning platform will help accelerate the growth and performance of small and medium businesses by giving their employees the multiple skills and capabilities that accounting and advisory partners are desperate to hire. The post Xerocon lands in London with a wave of products to simplify the demands of digitisation appeared first on Xero Blog.